Join a fast growing company that is transforming its industry! Financial Recovery Technologies has become a trusted partner to hedge funds, mutual funds, custodians, sovereign wealth funds, and other institutional investment firms, and our best-in-class people and technology have made FRT a market leader. 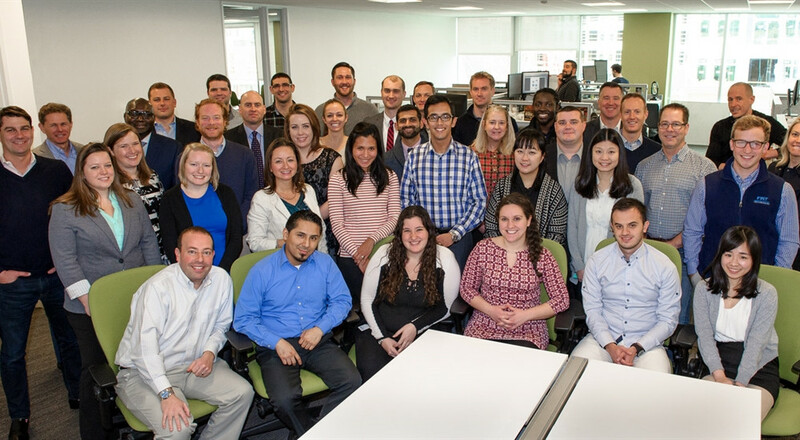 As an Infrastructure and Systems Engineer at FRT, you will use your strong understanding of IT infrastructure, IT security, and IT best practices to ensure FRT’s network and distributed system infrastructure are robust, reliable, and secure. If you're a hands-on systems engineer who loves to geek out with various technologies, we would love to talk to you. Work with FRT business owners on improvement of processes and procedures. A firm understanding of IT infrastructure, IT security, and IT best practices – networking and/or security certification would be a plus! Of course, an interest in joining a growing company with a vibrant, entrepreneurial culture, dedicated to being the top provider in the class action recovery space. Financial Recovery Technologies is a trusted partner to hedge funds, mutual funds, custody banks, sovereign wealth funds, and other institutional investment firms, and our best-in-class technology and people have made FRT the market leader that it is. What do we do? From the 10,000 foot view, we ensure our clients aren't leaving money on the table after an instance of corporate fraud that affects their portfolio. From the 100 foot view, we advise, monitor, and pursue claims in connection with class action securities lawsuits. Each of these values sits on a foundation of openness and respect – to new ideas, to feedback, to change – which allows us to grow together to achieve our goals. Fun events with great colleagues! 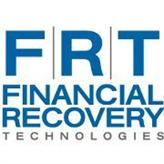 Want to get notified about new jobs at Financial Recovery Technology (FRT)?